Cool Maker Pottery is the revolutionary way to create with clay! 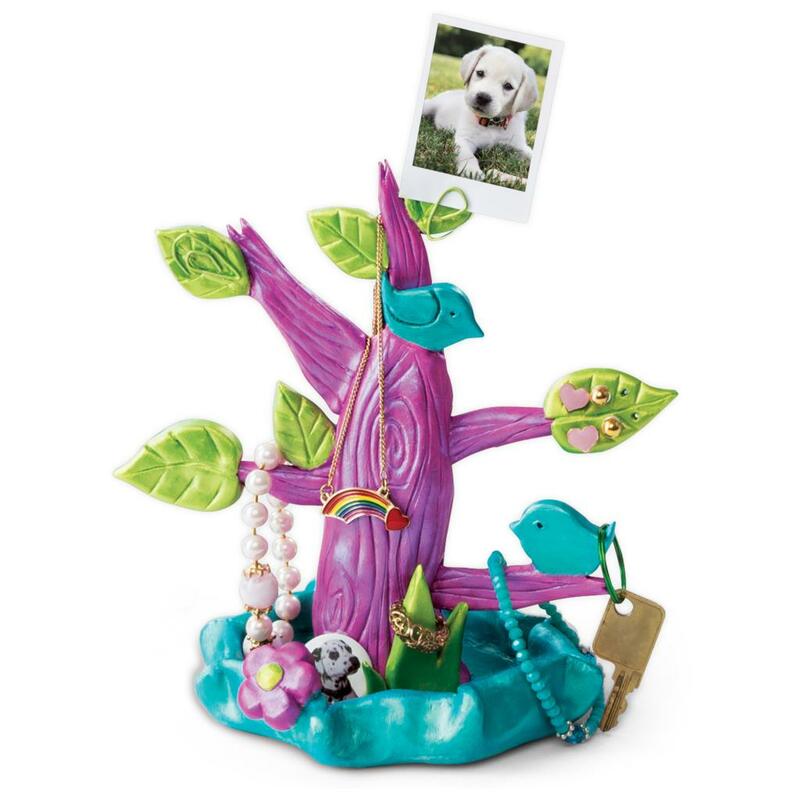 The Treasure Tree Kit comes with everything you need to create a beautiful clay tree to display your favorite things! Arrange the branches and shape the clay to form your tree – no Pottery Studio needed! Add bark texture to your tree by carving with the sculpting tool, and mold leaves with the leaf cookie cutter. Use leftover clay to decorate your tree with flowers, birds, grass and more leaves. Let your clay tree creation air dry and then paint it! 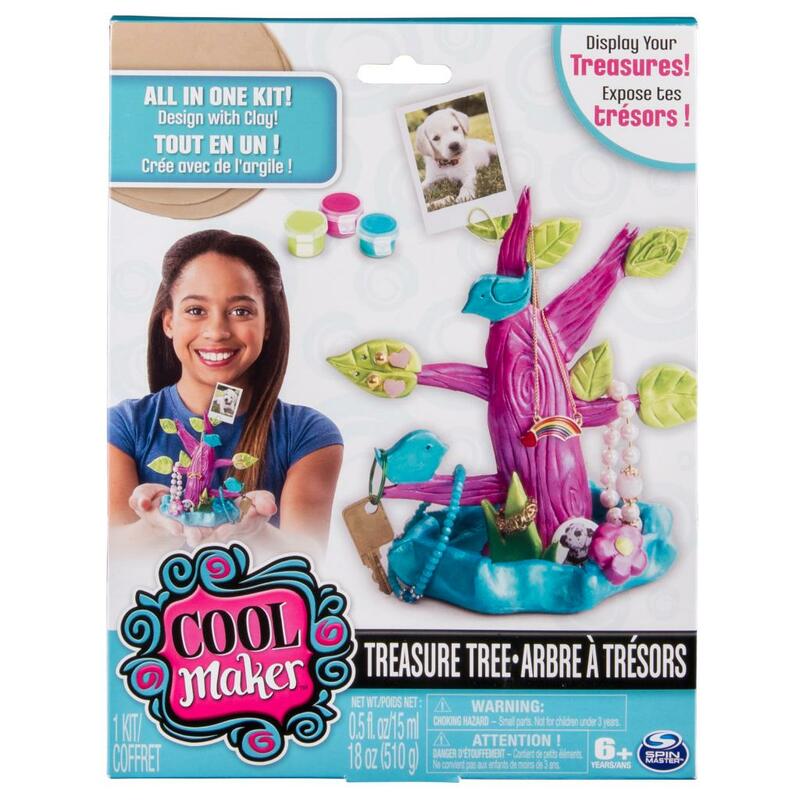 Hang and display your favorite treasures with the Cool Maker Treasure Tree Kit! 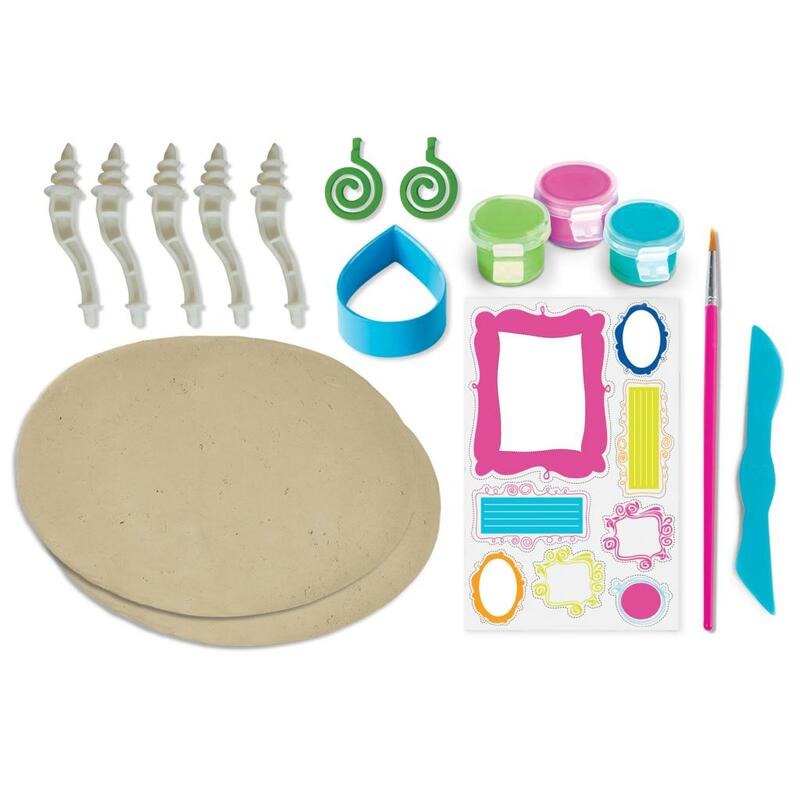 All in one kit includes everything needed to make a clay Treasure Tree! No Cool Maker Pottery Studio needed. 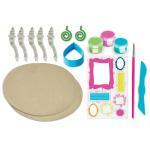 Carve bark texture and mold leaves with the included tools. 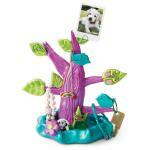 Includes multiple accessories to help design your tree and display your favorite things! 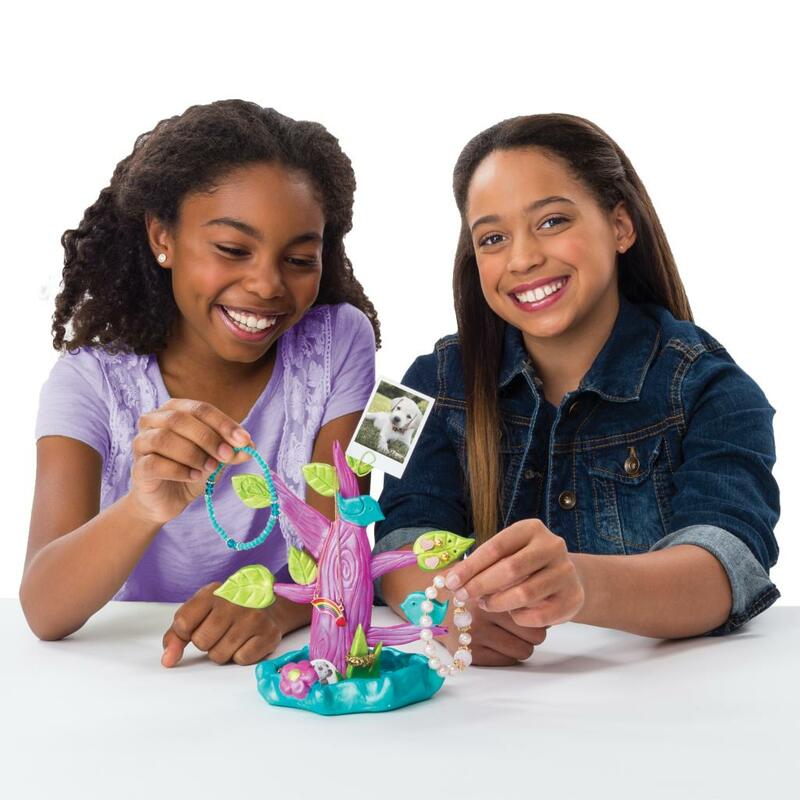 Cool Maker gives aspiring designers all the tools needed to make amazing creations they’ll be proud to share. 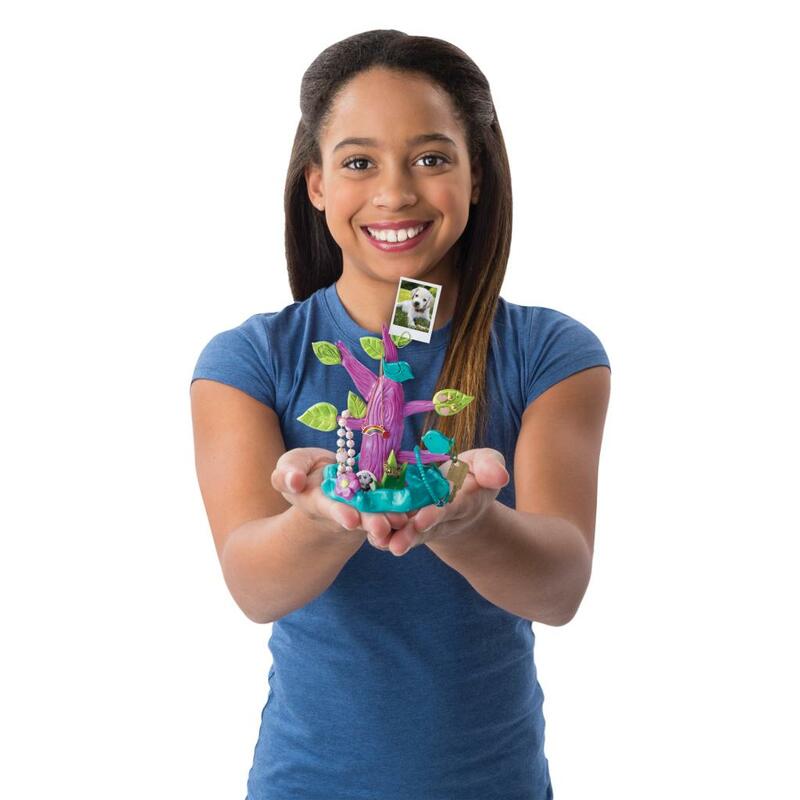 The Cool Maker Treasure Tree Kit is for ages 6+. No batteries required.